Bargain Professional Painting is just that. 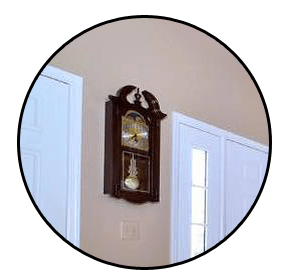 We use high quality products that have a lasting appearance to beautify and enhance your home or office in Chesterton & Portage, IN and surrounding areas! 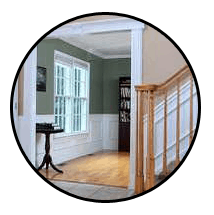 At Bargain Professional Painting, we take great pride in our experience, expertise, quality and customer service that we provide to meet the consumers needs. It is our mission to provide excellent workmanship and complete customer satisfaction from start to completion of a project. In order to understand the needs and expectations of our customers, we take great care to work and communicate with every customer in a professional manner. Our reputation is based on service, safety and quality, regardless of how large or small the job. 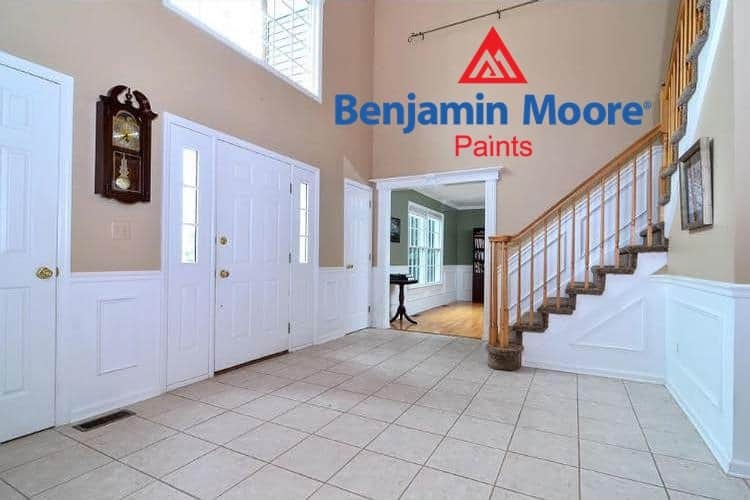 We use High Quality Premium Paints from Benjamin Moore for your home or office. Benjamin Moore has been in the business of making paint in the United States for 135 years. 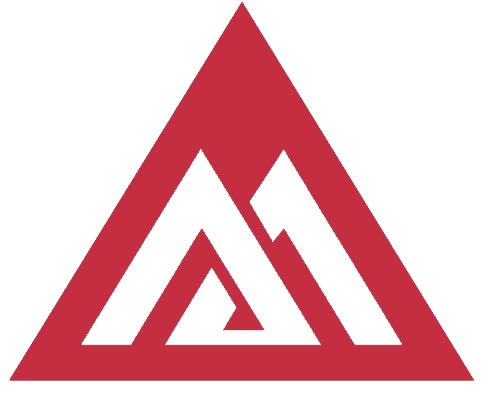 They use the highest grade raw materials in their products that deliver super results! That is the #1 reason we are a Benjamin Moore Brand Ambassador! We can have complete confidence that you're satisfied with lasting results! A Bargain is an advantageous purchase. If you want the best in your home then you've come to the right place! The secret to a beautiful home is simply using the right painter, choosing the right paint and accenting your environment with complimentary colors. Serving Lake, Porter, and Laporte Counties And Surrounding Suburbs. Bargain Professional Painting is just that. We use high quality products that have a lasting appearance to beautify and enhance your home or office! It is our mission to provide excellent workmanship and complete customer satisfaction from start to completion of a project. 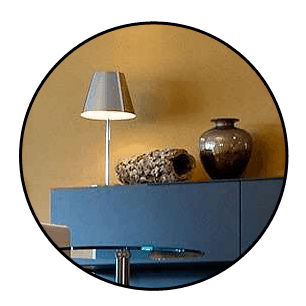 We use High Quality Paint such as Benjamin Moore Paints for your Home Interior Painting Project, Residential To Commercial from Interior to Exterior. We take great care to work and communicate with every customer in a professional manner.